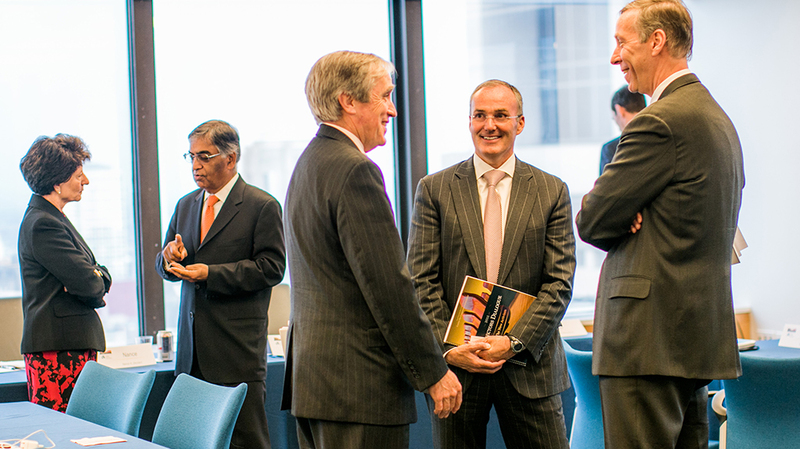 The LeBow College Center for Corporate Governance’s seventh annual Directors’ Dialogue, held April 7, 2015, focused on “The New Activism.” An event exclusive to corporate directors, the discussion centered on questions such as: What should boards know about preparing, preventing, responding and ensuring the best overall outcome when approached by an activist? Is this positive for all stakeholders? What are the value drivers? And, what does a potential target look like? 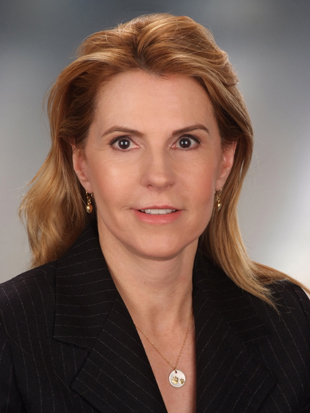 Patricia Q. Connolly, executive director of LeBow’s Center for Corporate Governance (CCG), says 36 of the country’s top business leaders attended the event, collectively representing over 48 public, 27 private, and 58 nonprofit boards, to share their insights and experiences with shareholder activism. “What we now call “activist” shareholders are more frequently moving their way into the corporate agenda. The response of Boards to the “activist” program requires directors to have a persuasive strategic vision for the corporation and the internal discipline not only to move the corporation ahead in its business plan but also to respond to maneuvers that threaten to upset the business organization and its objectives. Directors Dialogue is an annual full-day program designed for corporate leaders to promote candid discussions of important governance issues, supported by the latest practical research. It is one of the Center’s signature events and is considered by many to be one of the foremost corporate governance events of the year. 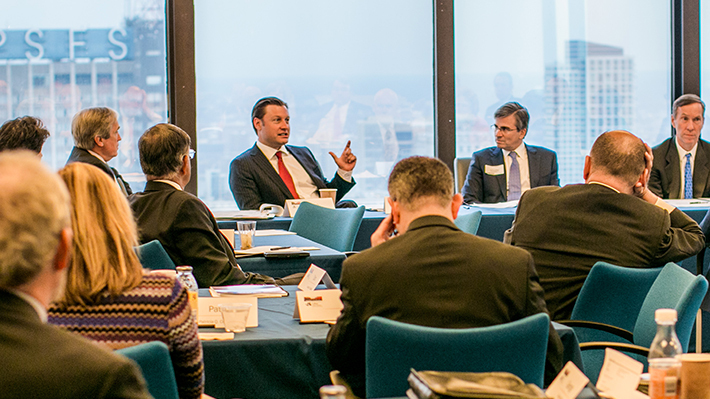 The Drexel LeBow Center for Corporate Governance’s eighth annual Directors Dialogue centered on questions about the trending topics of the 2016 proxy season. The Drexel LeBow Center for Corporate Governance’s Directors Academy program provides an intensive and highly focused interactive dialogue for board-ready individuals.